The Growth Engine works tirelessly on your behalf to increase brand awareness, engage your community, drive leads, and more. We’ll harness the power of software and combine it with proven, industry-relevant, content that is known to yield results. You’ll continue to have full control, but rest assured your firm is in good hands when you are too busy to think about digital marketing. The Growth engine isn’t some cookie-cutter, one-size-fits-all, offering. It is wildly intelligent, and continues to get smarter each day. The Growth Engine is constantly learning about your market, but also analyzing countless other markets, to help your strategy adapt to maximize the results you achieve. Facebook Posts: Maximize brand awareness and community education through your Facebook Business Page. If you haven’t reviewed how Facebook Posts builds a foundation for Campaigns, please view it here. 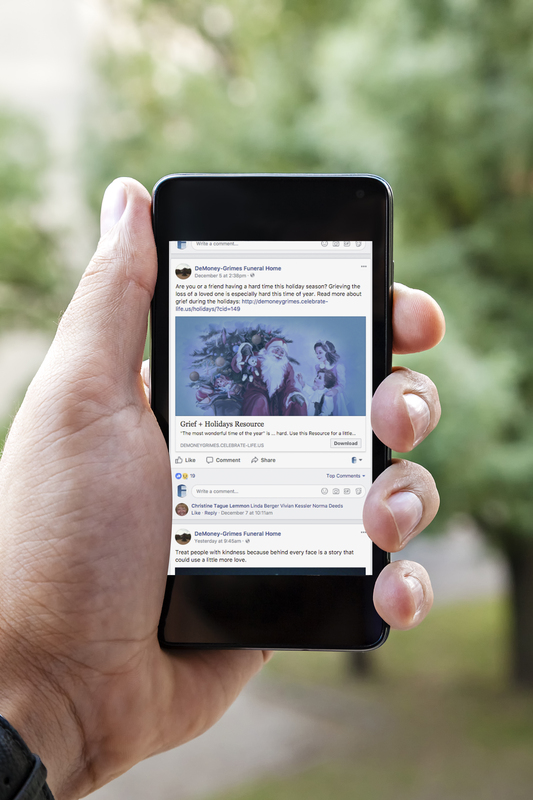 While the regular Facebook Posts are delivering a consistent message on your Facebook page, Campaigns allow you to hand-pick a targeted message monthly to engage your community. 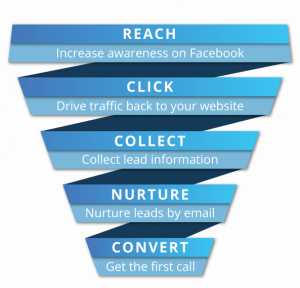 The goal of each Campaign is to drive community members from Facebook and ultimately generate leads. Reach: Catch the attention of a community member of Facebook with topics that are interesting to them. Click: Encourage the community member to take action and go from Facebook to a targeted landing page. Collect: Offer something of value in exchange for the community member’s contact information. Nurture: Email the community member valuable information and continue to keep in touch with them over time. Convert: Be the firm the community member thinks of when they are in need. Campaigns operate differently than regular Facebook posts. One important component is that each campaign includes a unique set of Facebook ads. These ads do not show up on your Facebook page. Unlike “boosting” a post, these ads are a level above “boosting” in terms of complexity and difficulty to create. Facebook ads are highly targeted based on geography and targeted demographics. When a member of your community views their Facebook timeline on their phone, or computer, they’ll see the advertisement! Even if they are not a fan of your Facebook page, or haven’t engaged with your brand recently. Let’s walk through an example to outline how a campaign works. In this example we’ll focus on one of our most effective campaigns targeting Grief Support. 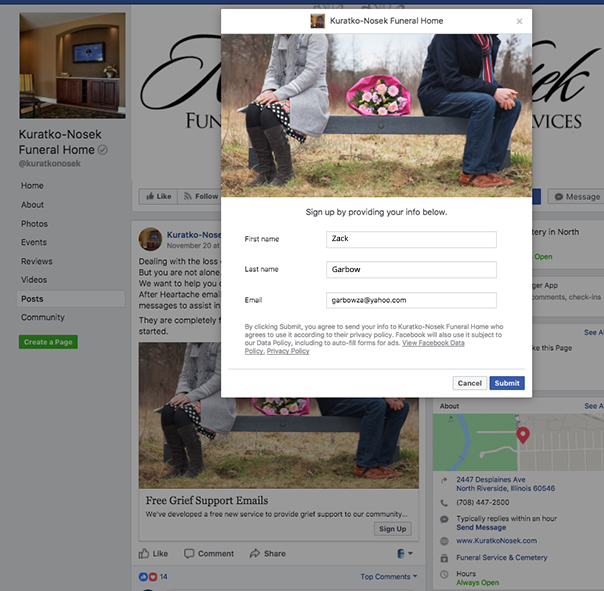 1) The ads targeting grief support are displayed to members of your community on Facebook. The Growth Engine collects information on how your community engages with the Facebook ads. This data helps better understand your community behavior and helps improve future campaigns. 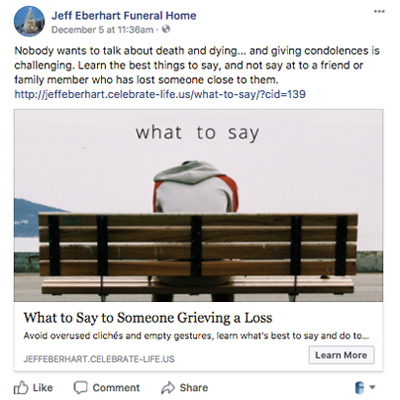 2) The Facebook ad catches the attention of a community member looking for grief support. They simply click Sign Up from the post. Facebook automatically fills in their information, most importantly their email address. 3) An email is sent from your email address to the community member introducing them to the Grief Support Email Series. Click the image to the right to clearly see one of the emails in the Grief Support Email Series. 4) Over the course of the next year, professionally crafted emails will be delivered to the community member on a predetermined schedule. Important: All email outreach is sent from your company email address. This ensures each reply comes to you and ensures the community is unaware the Growth Engine is helping you provide this valuable community resource. Now that you are familiar with how Campaigns work and the benefit they will bring to your community, it’s time to schedule your first campaign.